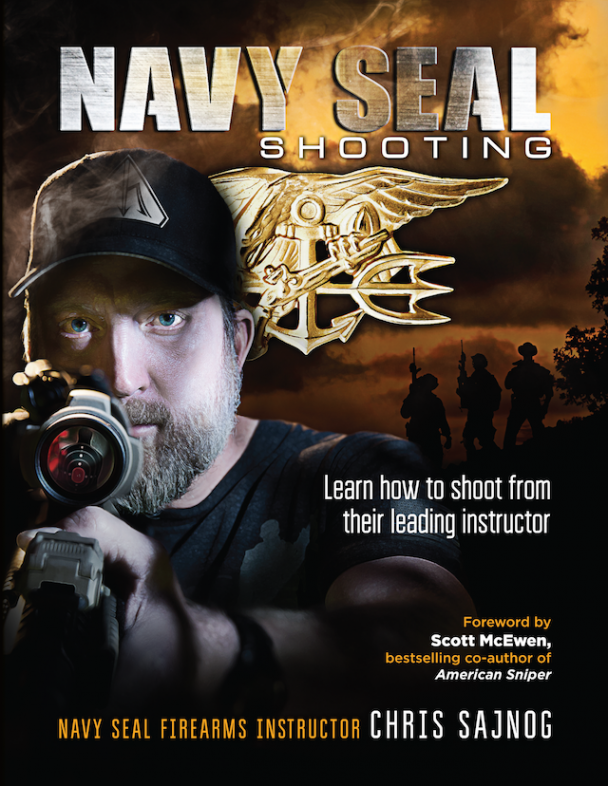 On this week’s show, Barbara Baird talks with Navy SEAL firearms instructor Chris Sajnog (SIGH-Nog) about how to get the best vision possible for shooting and how to focus on specific optics drills to increase your skills on the range. Sponsored by Ruger. 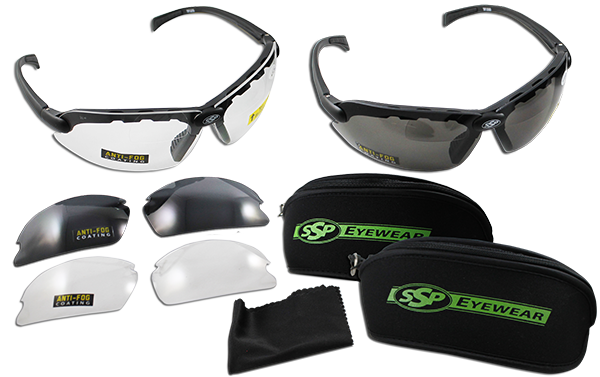 Carrie Lightfoot joins Barbara to discuss the importance of vision, and the women found cool shooting related products for you. 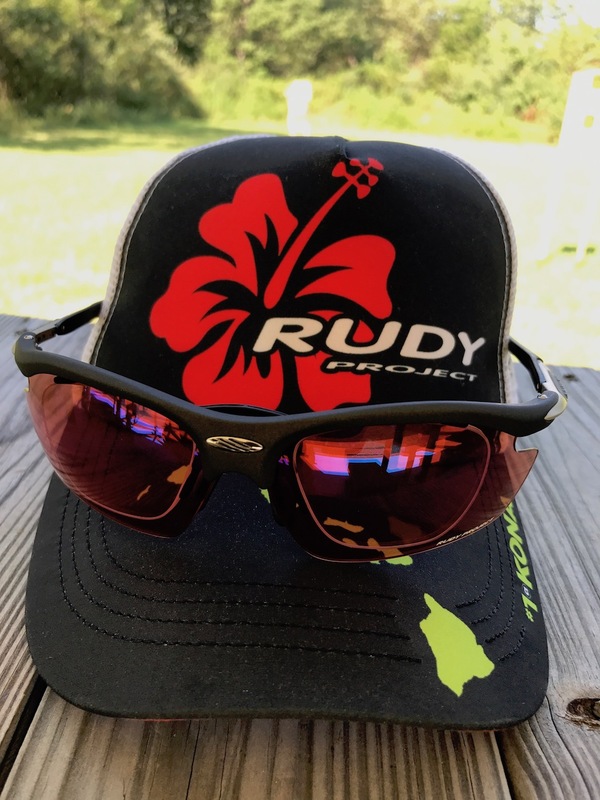 Julie Golob weighs in with her weekly “Tip Time,” about shooting with both eyes open. 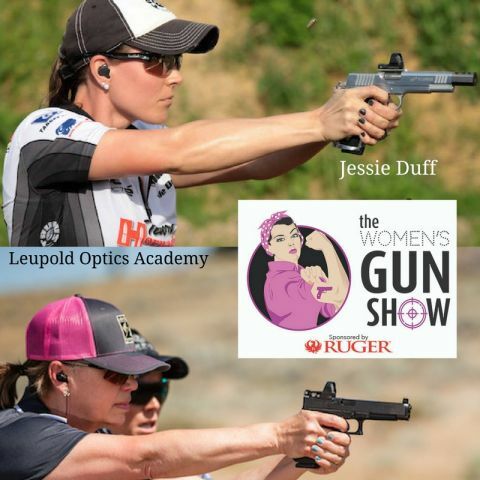 Julie’s segment is sponsored by NRA Women. Barb and Carrie have been busy again this past week. 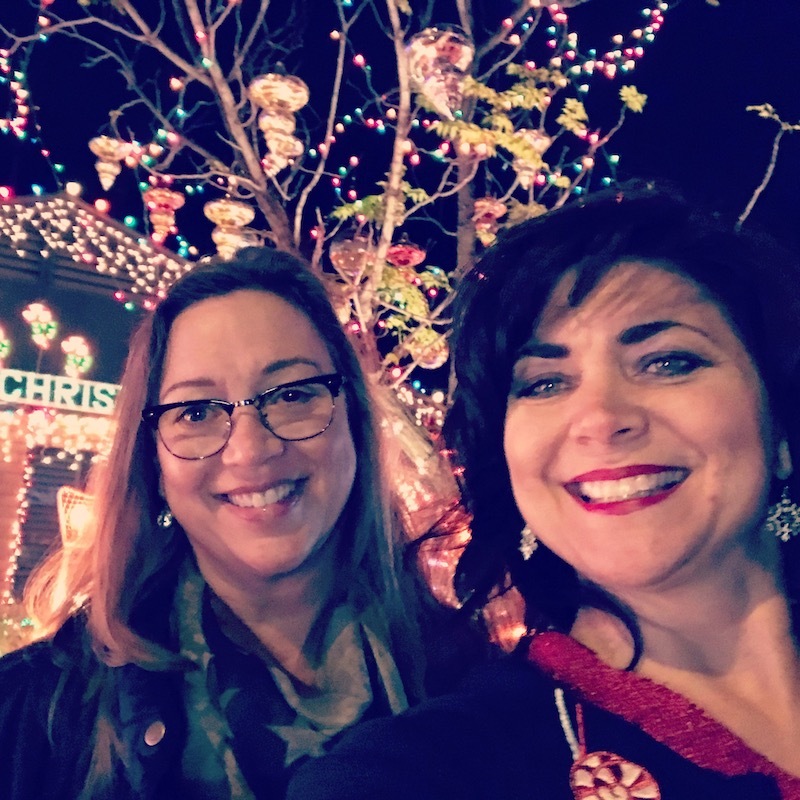 Barb added a quick trip to Phoenix to see her uncle and aunt’s light show at their home on 15201 North 8th Avenue, with its 37,000 lights! Gun Freedom Radio show host Cheryl Todd and her family joined Barb on the scene of the holiday festivities and you can see them on a live video at The Women’s Gun Show’s Facebook page. Carrie has been catching up with old friends. Although he’s done taking out terrorists, he’s still on a mission: To help others learn to live their lives as true warriors. Chris Sajnog spent most of his life training the world’s most elite warriors, the US Navy SEALs. One day he came home from a long deployment and realized his two young boys needed him more than the SEAL Teams. After 20 years of serving his country, it was time to grow up — and become a father. 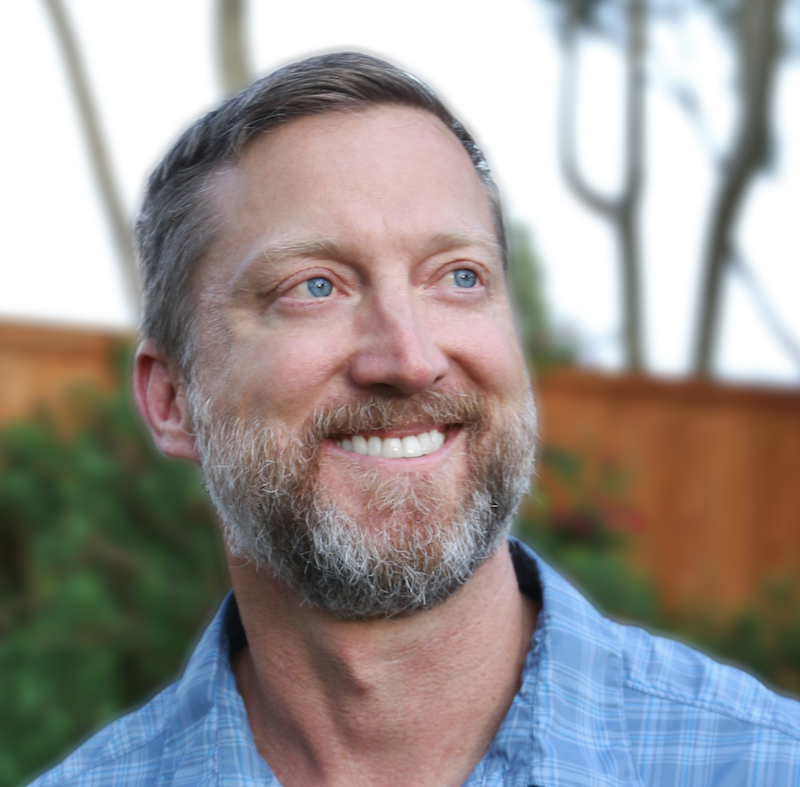 Sign up for the vision webinar referenced in the show. 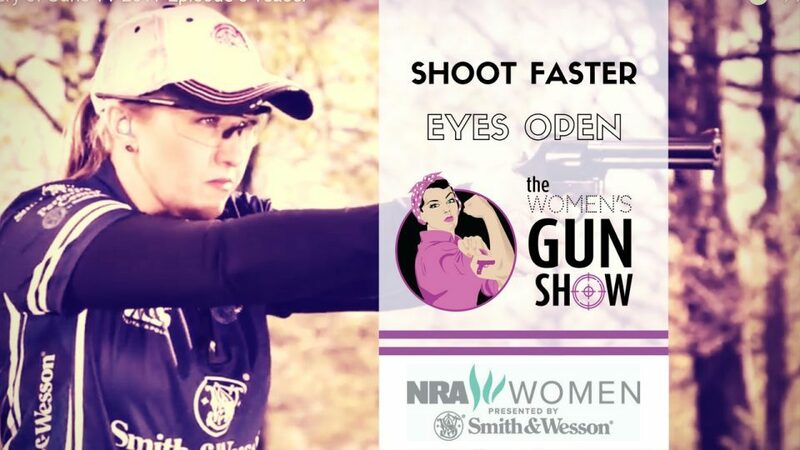 Julie Golob teaches us how to get comfortable with shooting with both eyes open and why it’s important to learn to do so. The WON’s post of the week: See Better. Shoot Better. Barb mentions a former podcast episode where she and Carrie talked about red dots and optics, and seeing better so you can shoot better, in Episode #17. I’m interested in finding a woman instructor with different guns I could try. I’d like to have a gin for concealed carry as well as home defense.